At the NJV Athens Plaza, our commitment is to continuously acknowledge, through our business ethics and social diligence, Corporate Social Responsibility in accordance with the principles of sustainability for the society and the environment. For us, sustainability means achieving financial results, paying increasingly close attention to social and environmental responsibility. “ETHOS: Caring-Supporting-Realising” highlights our commitment and the integration of our social and environmental goals into our business. We are committed to constantly improve our product and our performance, inspiring feelings of unique Greek hospitality, while setting the example for others to follow. Our guideline is the effective corporate governance and the ethical conduct in all aspects of management. The NJV Athens Plaza has a strong sense of community engagement. The guideline for our social activity is the cooperation and support of the local community in which we operate. Our actions focus on the contribution to social development, to sustainability and to culture. 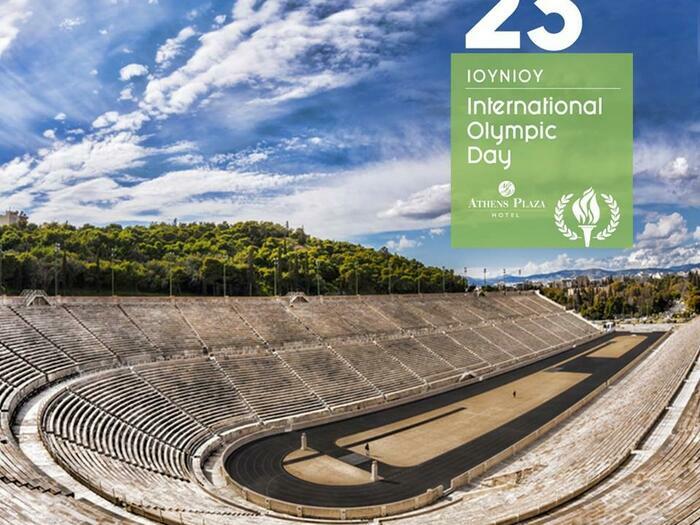 NJV Athens Plaza celebrates activelly the most important International Days. NJV Athens Plaza collaborates with the most important an certified NGOs. 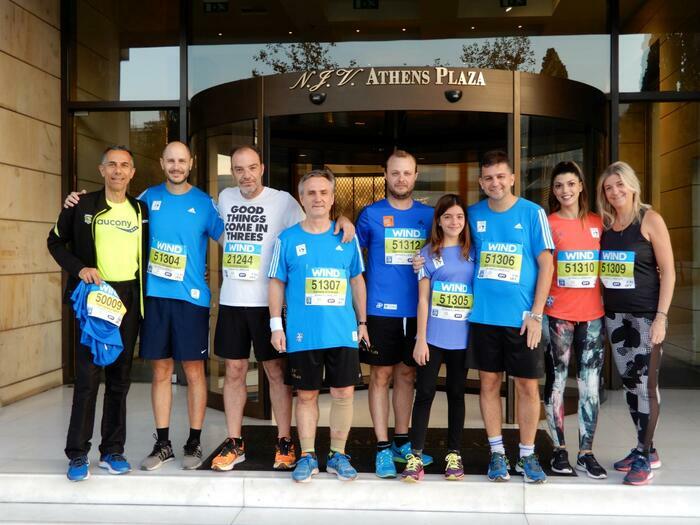 Every year we paritcipate in the Authentic Marathon and the Half Marathon hoping that our strong efforts along with our presence and participation in the race turn into a milestone for the years to come. 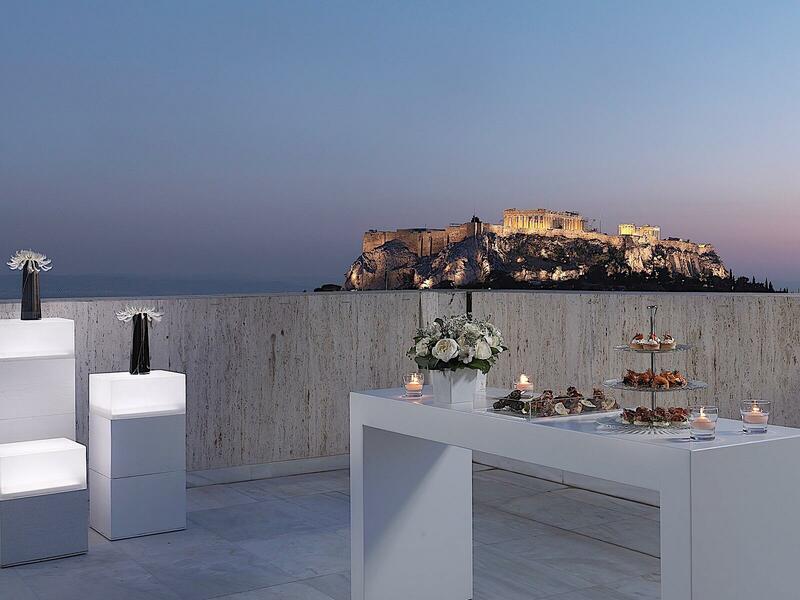 Promotion of the Athens landmarks. The role of each enterprise in society and its impact are the key to achieving long-term sustainability.The objective of our Hotel is the constant enrichment of social actions aimed at strengthening its role within the community and the continuance of its sustainable operation. 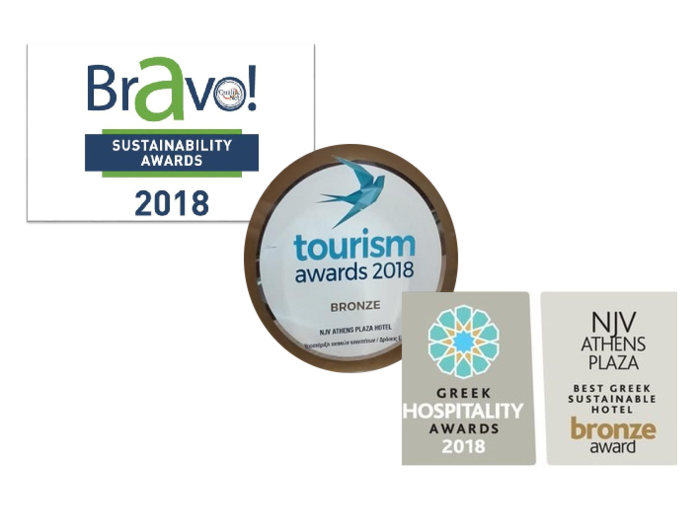 For 2018, NJV Athens Plaza has been the most highly rated developed City Hotel in Athens related with sustainability. A new Environmental Policy was created and set in place, putting in action all the necessary forces inside the Hotel towards the Sustainable Tourism Targets. We apply a series of policies, in order to ensure that our rooms are enviromentally friendly. We use environmentally friendly press services which have led to the reduction of paper consumption and reflect our commitement for our Guests and for sustainability. We celebrate the International Water Day by informing our guests about its usefulness and proper use and illuminating the Hotel with the blue color of water. On the International Sustainable Gastronomy Day, we informed our Guests about the activities that everyone can implement to dicrease and reverse climate change. At the NJV Athens Plaza we take care as much as possible of the National Garden, located next to us. 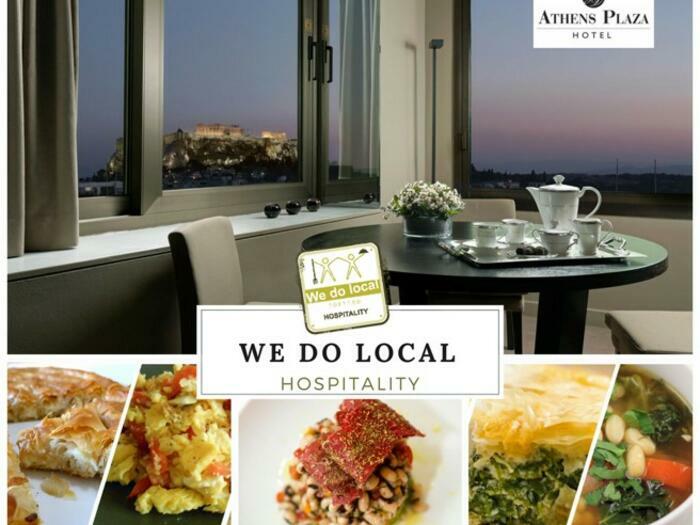 We are proud to be the first and up to now, unique Hotel in Athens that has been certified with the "We do local" standard. NJV Athens Plaza is the first Greek Hotel, which has been certified as Sustainable, according to EARTHCHECK. EARTHCHECK is recognized by the Global Sustainable Tourism Council for environmental management and sustainability performance. ISO 26000 is the first global model for corporate social responsibility. The Food Safety Management System standard ISO 22000:2005 incorporates HACCP and other preventive standards aiming to assure and certify the safety and health of the food we produce and distribute. 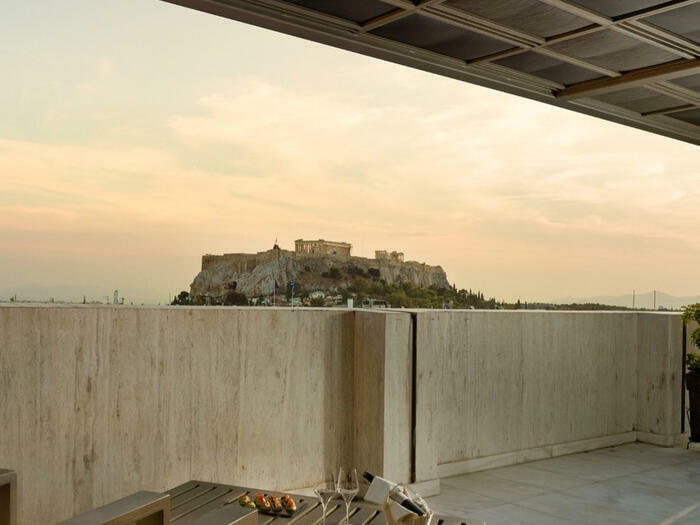 Within the framework of the Greek Hospitality Awards 2019, NJV Athens Plaza won the Gold Award in the category Best Greek Sustainable Hotel. We have been awarded by Sustainable Development Champion 2019 for our participation to the World Sustainable Tourism Council.